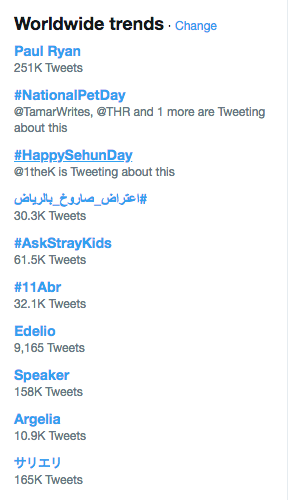 #HappySehunDay trends worldwide for EXO Sehun's birthday! The maknae of EXO was born on April 12, 1993. 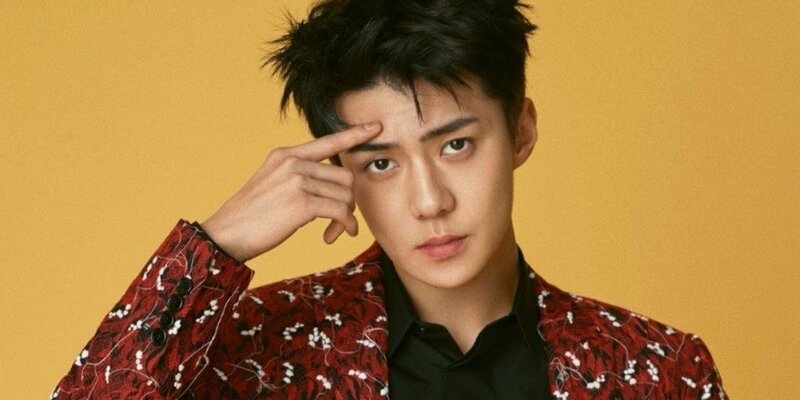 He has now officially turned 25, and in celebration, fans are sending much love with #HappySehunDay tweets. 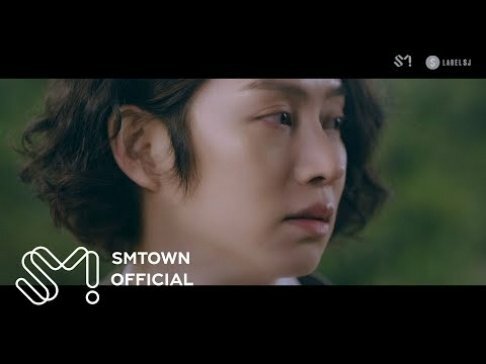 The hashtag is currently trending #3 worldwide on Twitter.